Buy a signed copy for just £10. ‘Jack’ was a regular member of the British team from 1999 until 2005, acting as pathfinder for Great Britain at all but one of his team appearances. He won four European team gold medals, two Olympic team silver medals, one World team bronze medal, and in 2002 the individual silver medal at the World Games in Jerez. On the home front, he finished in the top 10 at Badminton five times, including coming third in 2003 when he was the only horse to complete on his dressage score. 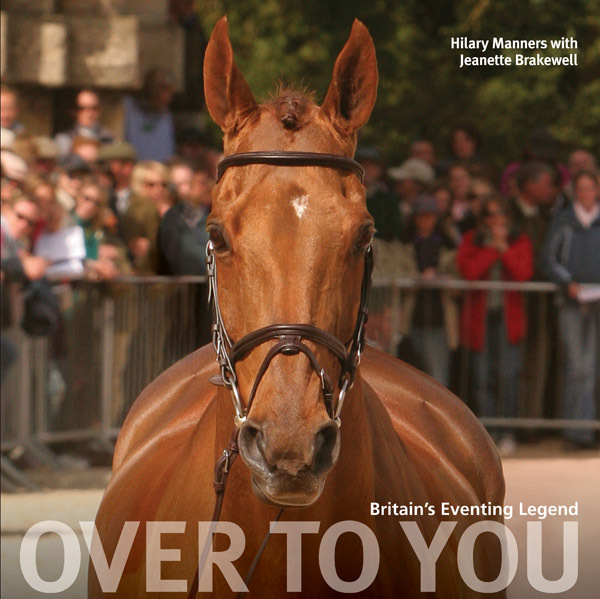 As well as telling the story of his life, the book is packed with stunning colour photographs charting Jack’s career, from the yard where he was born in Ireland through to his final event – fittingly also in Ireland, at Tattersalls.